Knokke-Heist offers a stimulating range of events. Highlights include the International Firework Festival, the Zoute Grand Prix and the Night of the Zoute. However, a high-profile winter event was lacking. A light festival was chosen. Light festivals are at the intersection of entertainment, design, art and technology, which gives them a very special position in the framework of the experience of an urban environment, both from a cultural context and as support for city marketing. Light festivals are gaining in popularity because the advancing technology helps light artists tell their story in their field, the city. Light as a versatile and visual “material” is used both abstract and figuratively. The winter will not be gloomy or dark this year in Knokke-Heist. Mayor Leopold Lippens wants to create an enjoyable and unique Christmas atmosphere with our own light festival that will give light in the darkest time of the year. “The city’s shopping streets, squares and towers will be magically illuminated with planets and shining stars. The difference with previous years will be huge,” he adds. Leopold Lippens: People who come to Knokke-Heist in the Christmas season will see that this light festival is different. 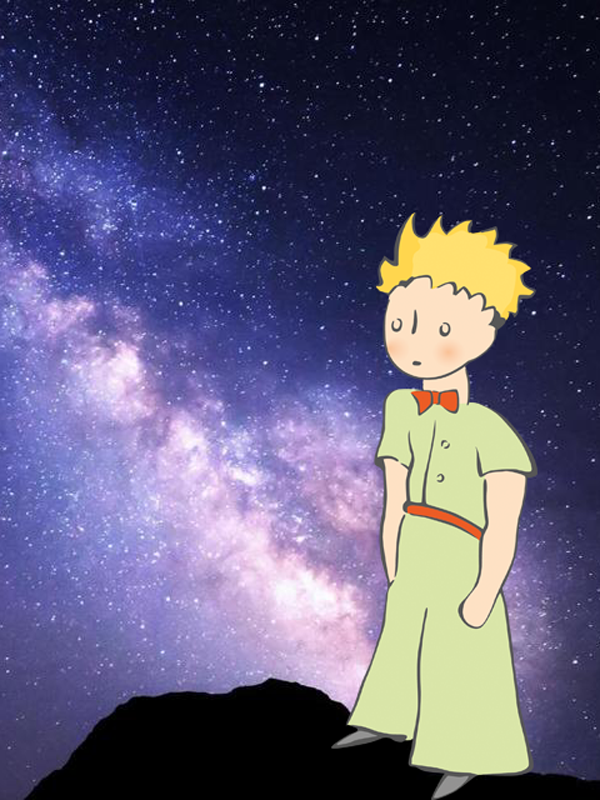 There is a story behind it, the story of The Little Prince by Saint-Exupéry. I think everyone knows this book, just look at the number of copies sold worldwide. This is the first year we will do this and we will see what happens and whether people find it interesting. In any case, there will be another two years after this one, The Little Prince will continue his journey in 2019 and 2020. 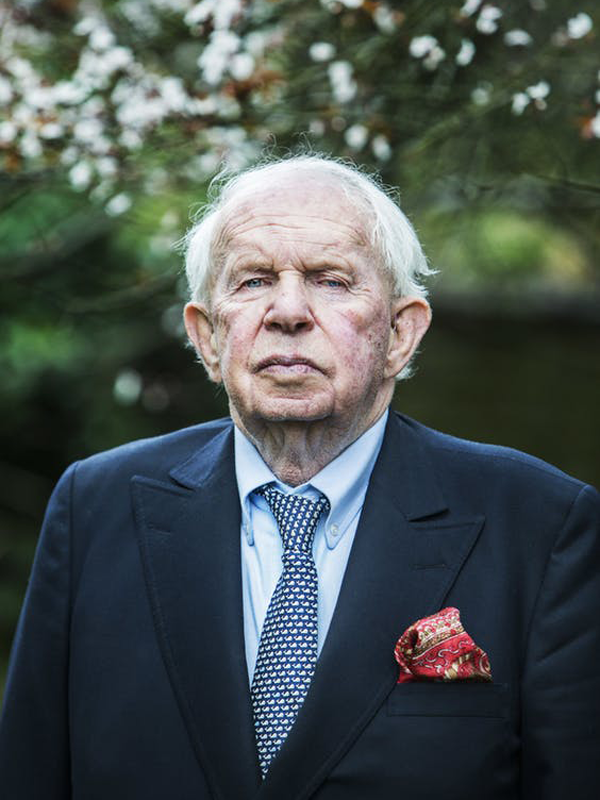 Leopold Lippens: there are various events throughout the year in Knokke-Heist. That’s our strategy, ensuring that there is always something for everyone. All the shops and restaurants will also be open during the light festival. People coming here can find what they are looking for: quality, beauty, nature, the sea, and a magnificent Light festival. The traditional Christmas lighting that can be seen everywhere in the shopping streets in the country is quite different here. It is not just a few illuminated Christmas trees. The light festival stands out from others by using a specific entertaining story that speaks to a broad and diverse public. This story is the guiding principle to transform the landscape for both residents and visitors by creating experiential elements, it was the inspiration for the curator and the participating artists. The Knokke-Heist Light festival is an outdoor route of modern light art that illuminates the streets, squares and beaches with high-profile innovative installations with a strong visual impact. The Light festival brings a broad public together and ensures a unique atmosphere in the city. The keywords for these experiential installations are wonder, surprise, emotion, poetry and magic. For the spectator this means coming together, sharing, participating and dreaming and all in a family context.